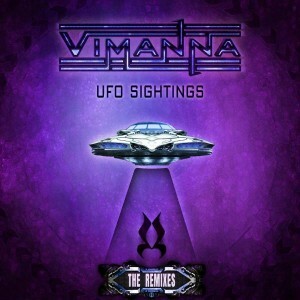 Insonitus Records presents a collection of remixes to the title track from UFO Sightings by Vimanna. Featured here are sublime reinterpretations by Jekyll,Phsiris, Tekxture, ADN, Millivolt, and Filt, all of whom up their own spin on things while keeping it dark and delicious. Mastering by Anti-Logic with cover art by Gustavo Menezes. MP3 Download | FLAC Download | WAV Download · Download count: 4,859.